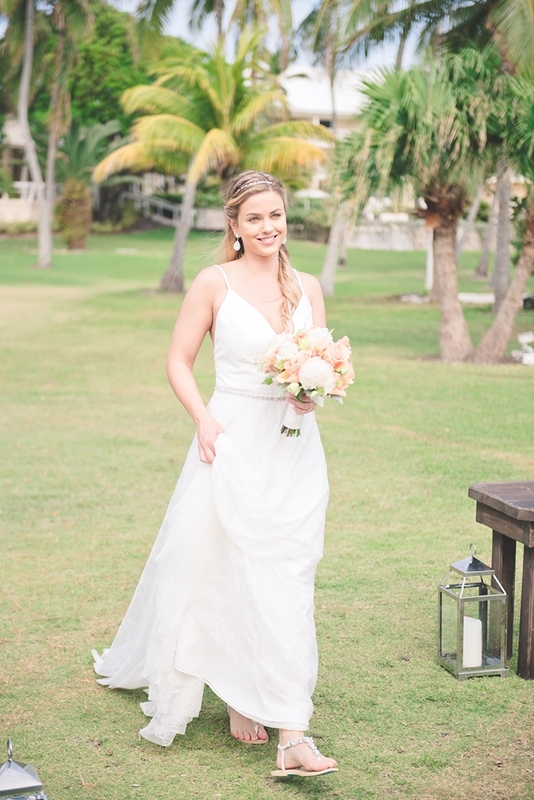 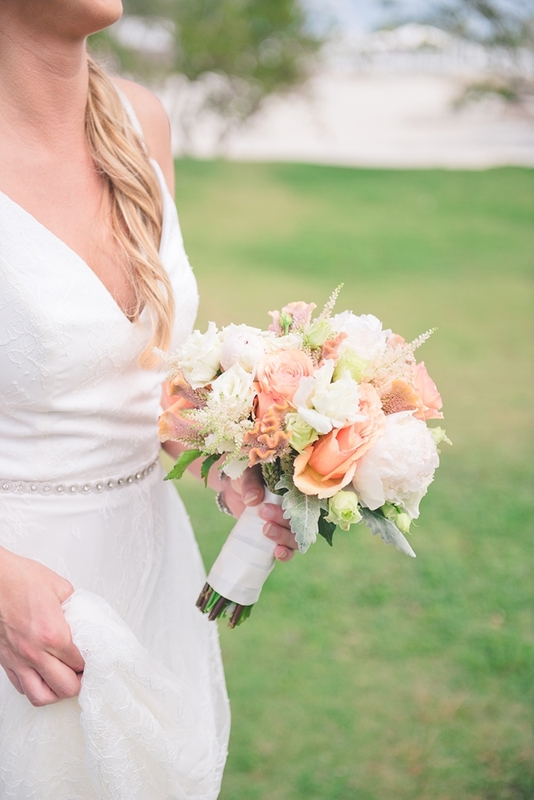 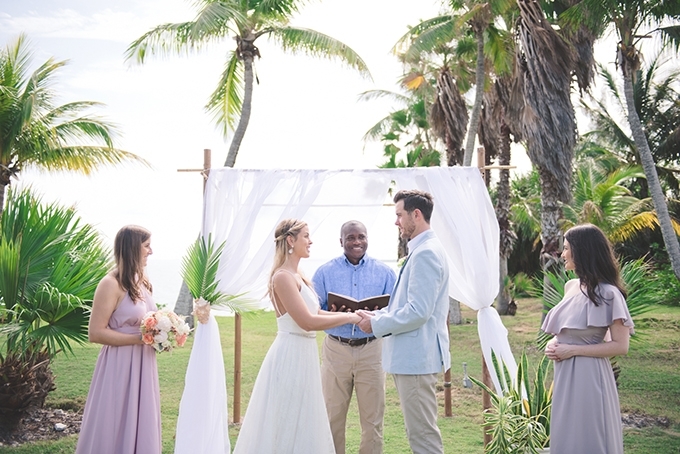 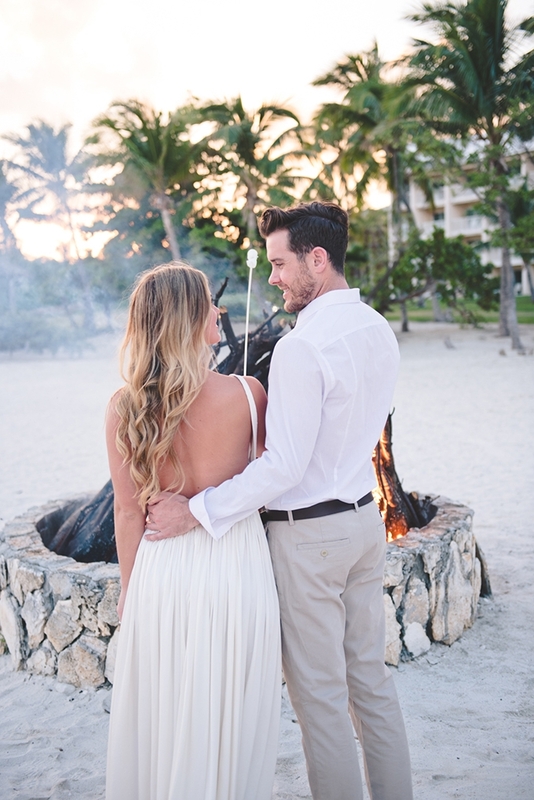 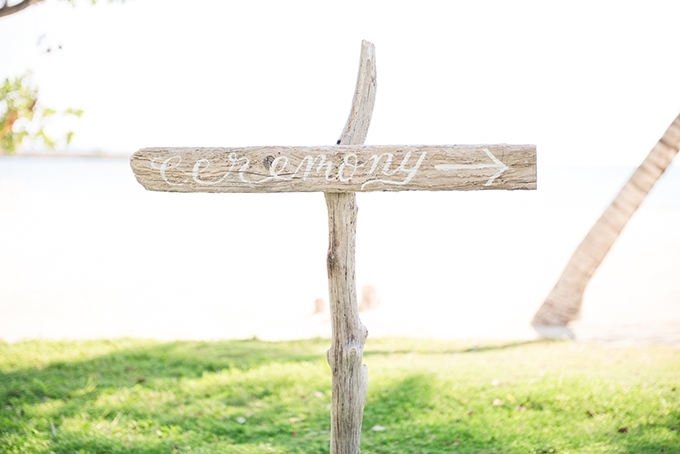 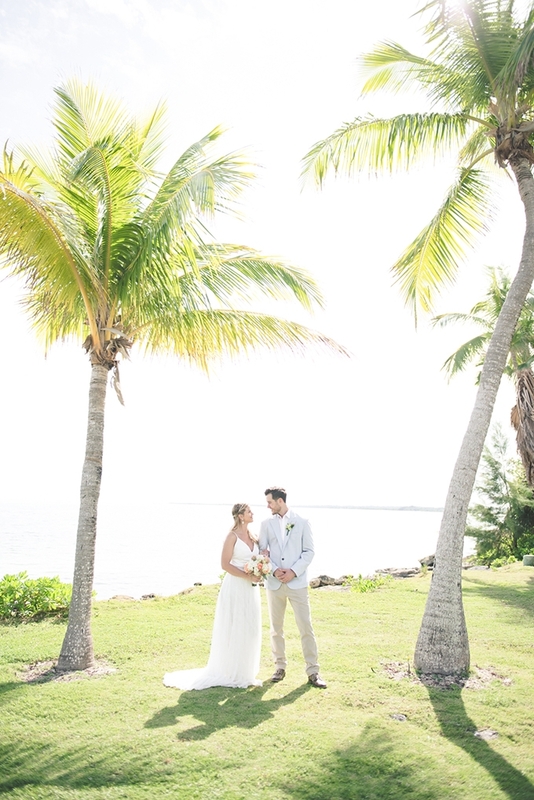 If you’ve been thinking about a destination wedding, but don’t know where to start, I am so excited to introduce to you Aisle Society Weddings at Abaco Beach Resort! 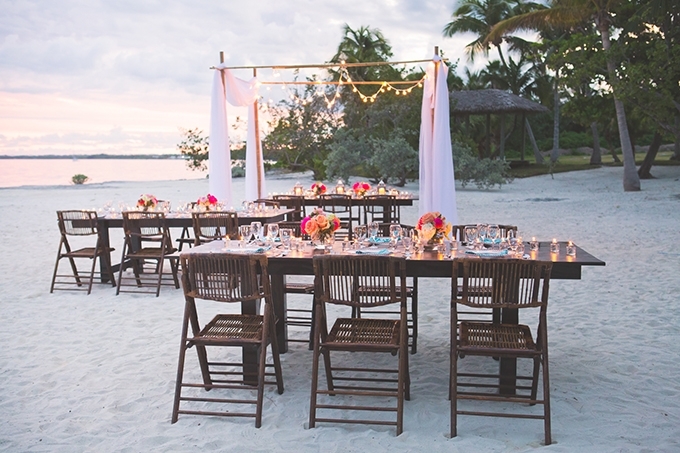 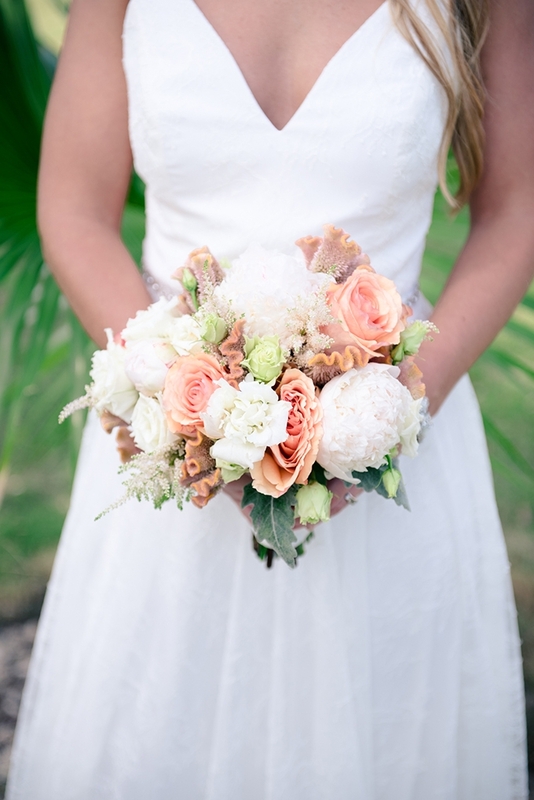 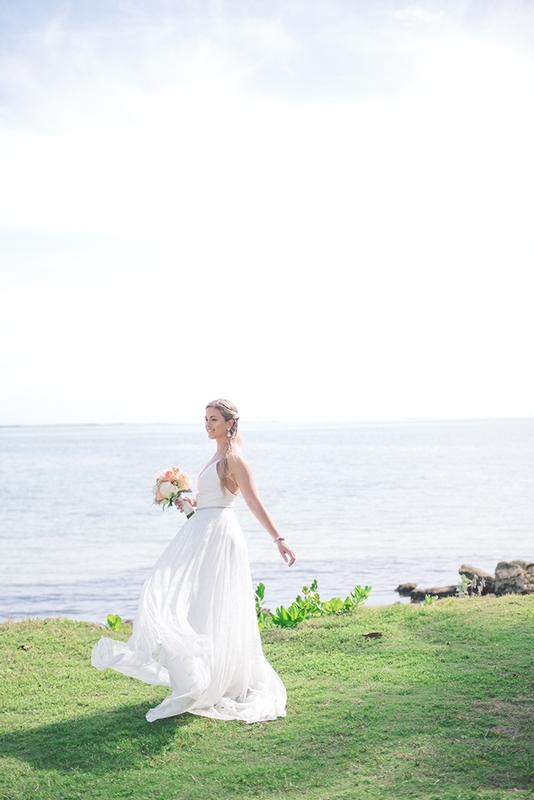 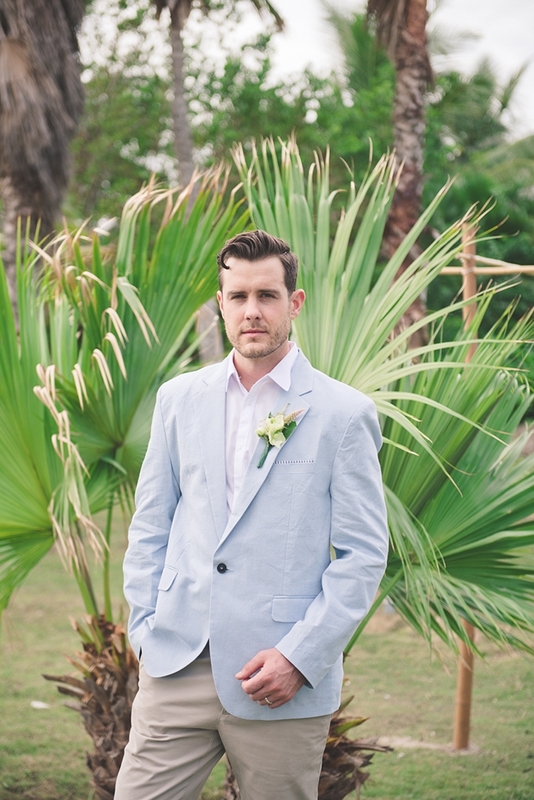 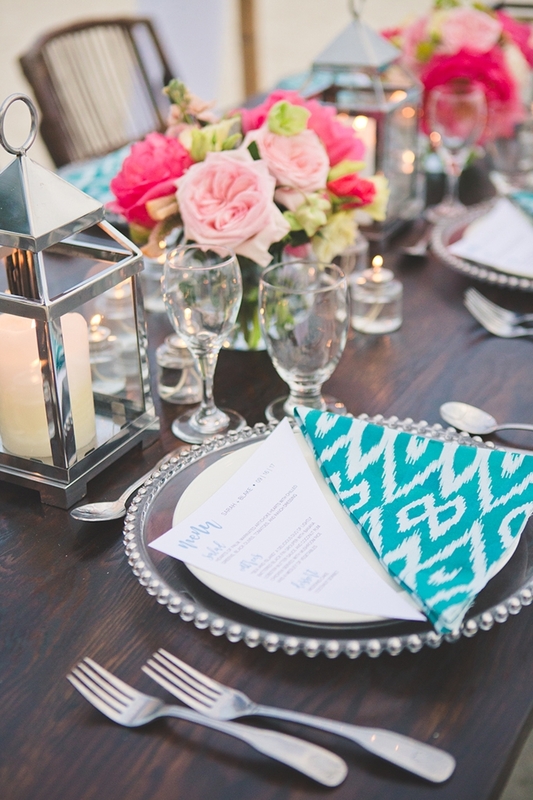 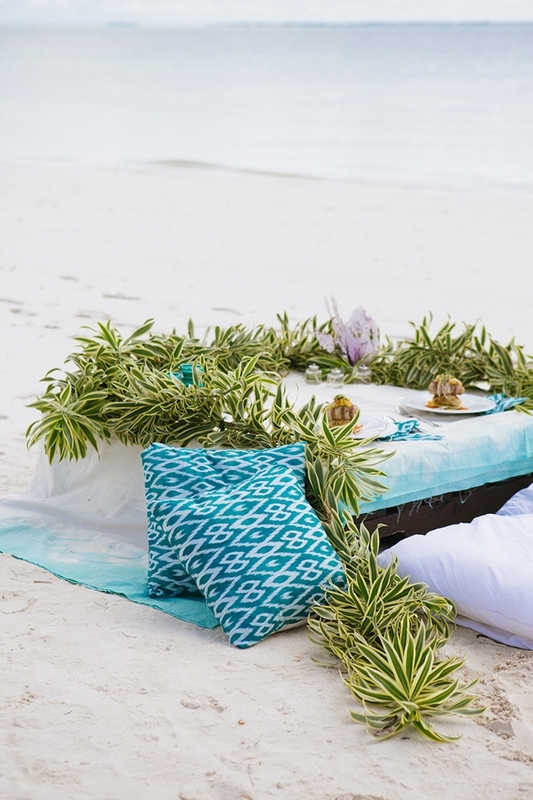 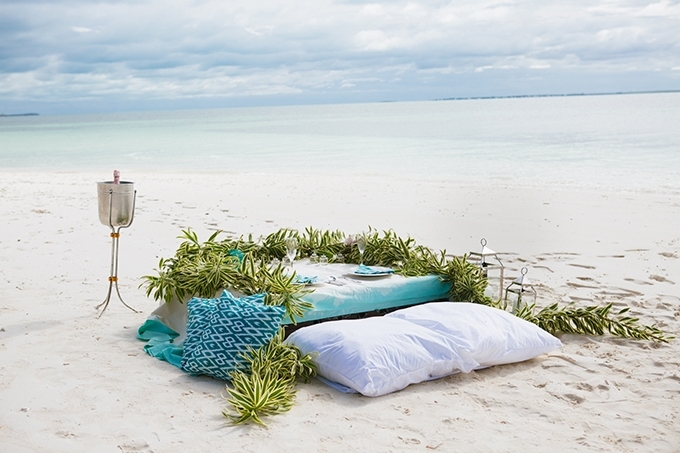 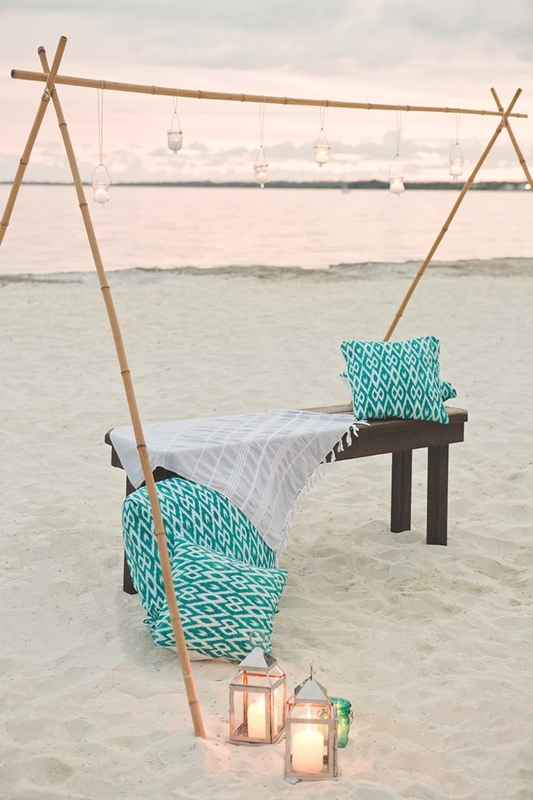 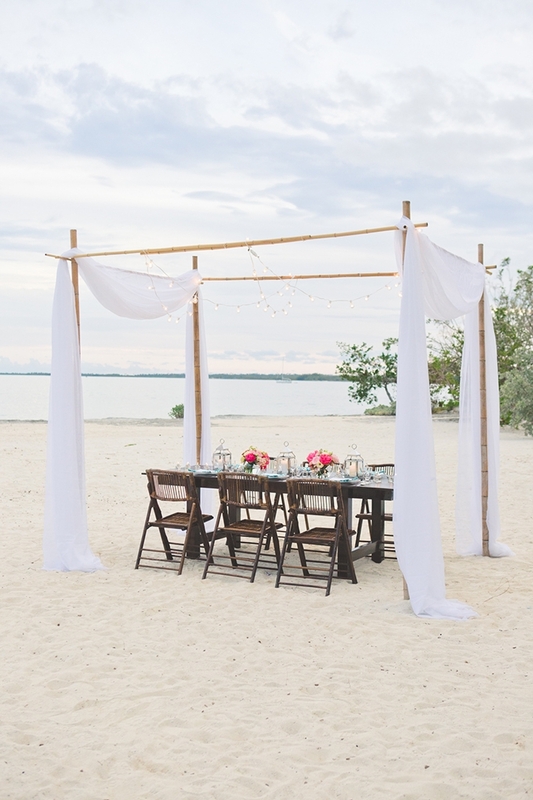 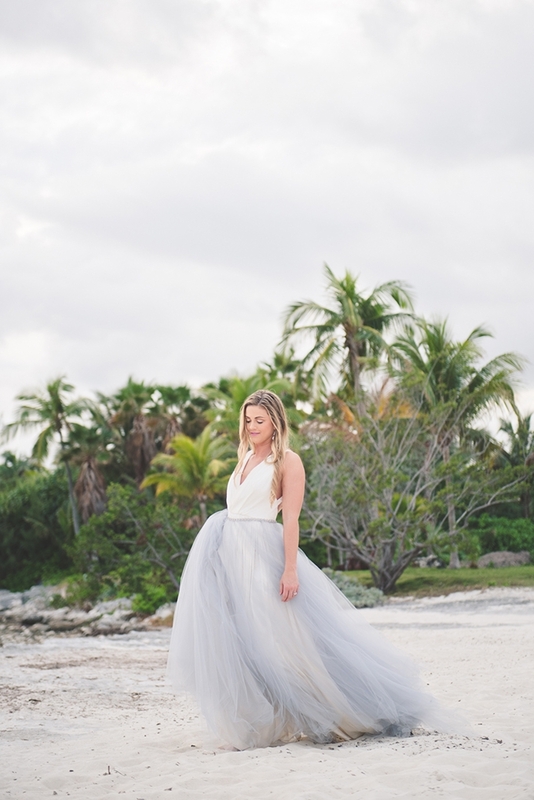 Aisle Society, a collective of some of your favorite wedding bloggers around the world, has partnered with Abaco Beach Resort to create a one of a kind destination wedding experience. 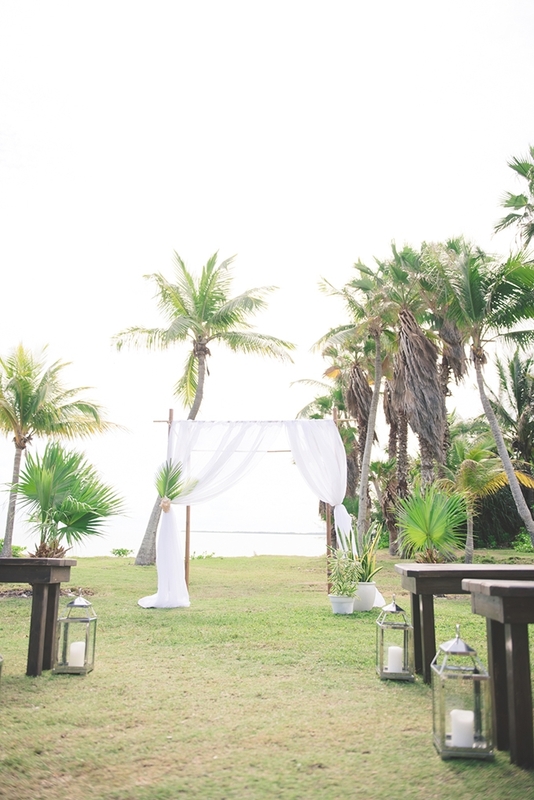 Designed by the bloggers, Aisle Society Weddings takes the stress and frustration out of planning a destination wedding with bespoke design and packages that let you and your guests get the full authentic Bahamian experience. 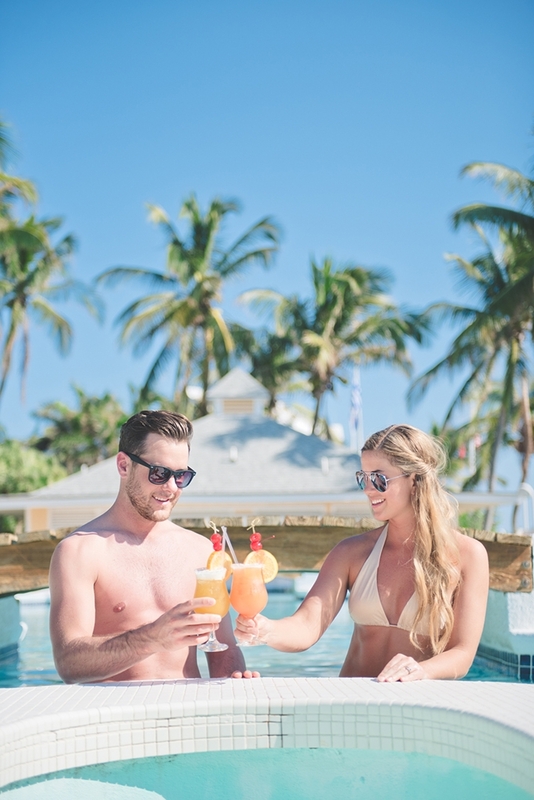 The historic Abaco Beach Resort is a dreamy serene location, with beachfront rooms, fun resort activities, and amazing food (a must, right?)! 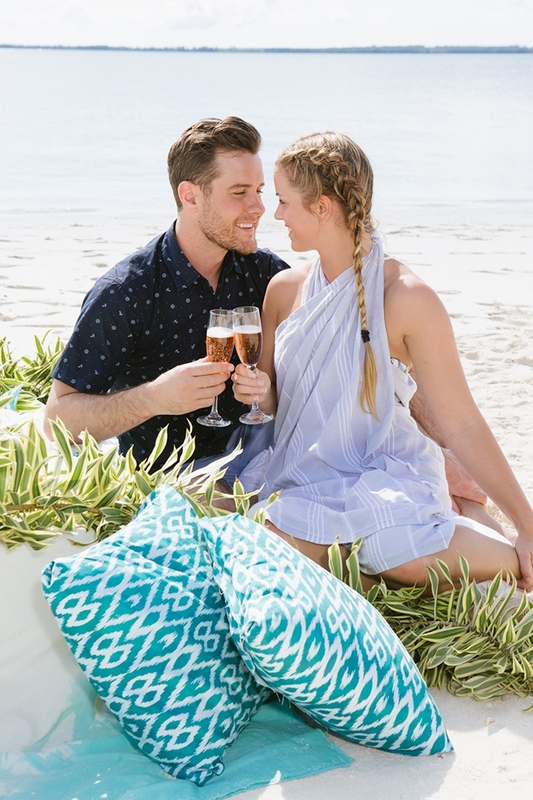 The design is one of a kind and created by tastemakers so you know you are getting great style! 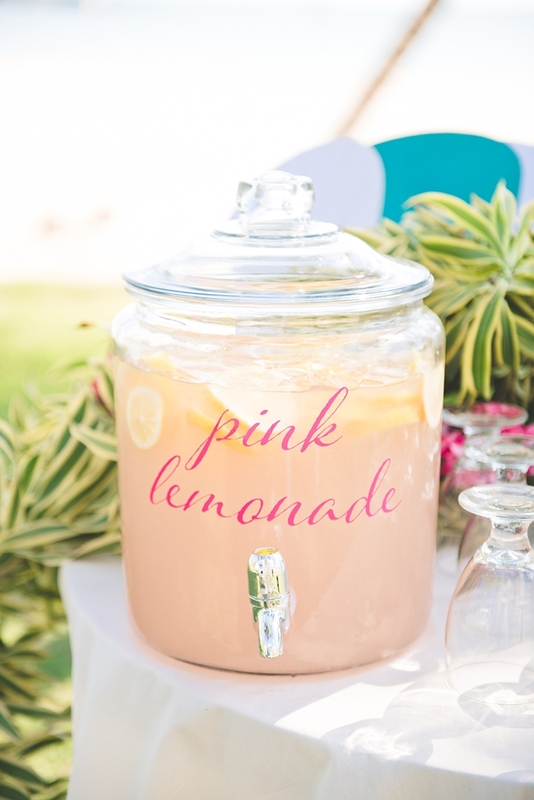 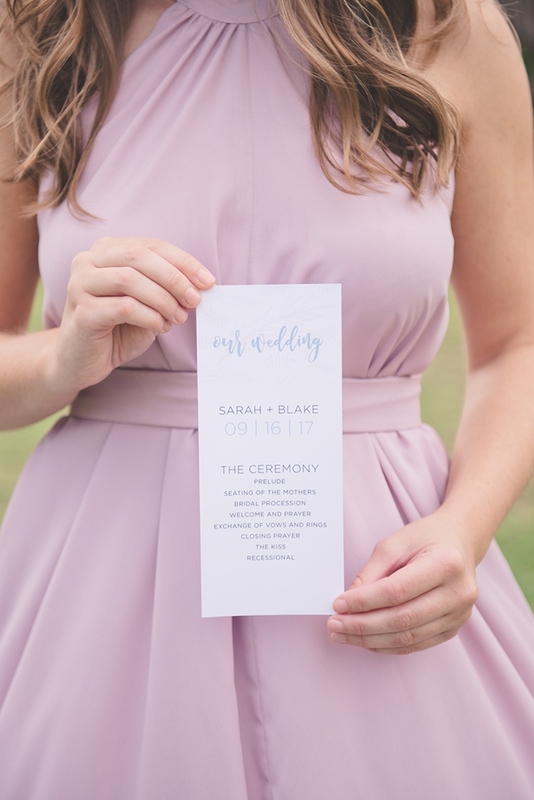 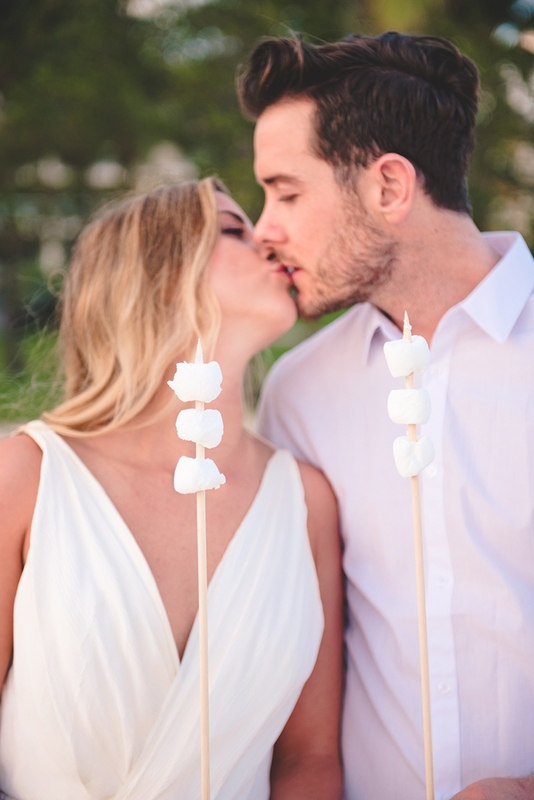 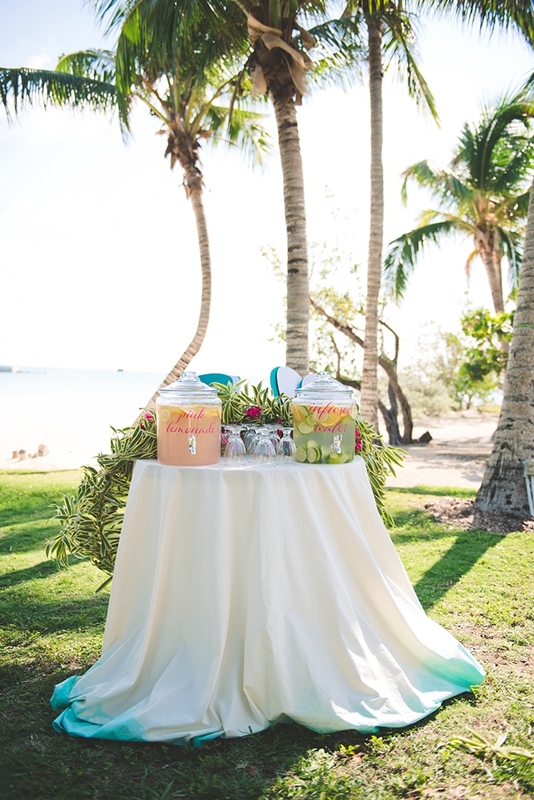 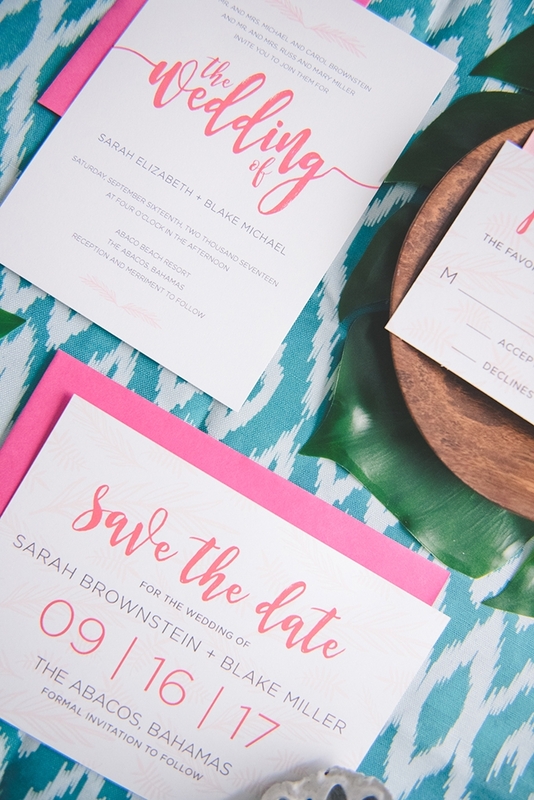 With details like customizable invitations, handcrafted wood tables, and a fun drink station for guests, your destination wedding will be everything you’ve dreamed of and more! 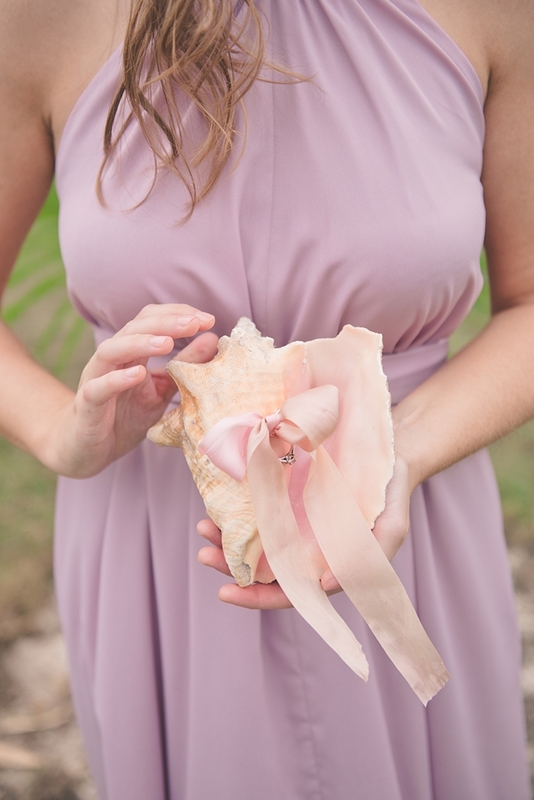 How adorable is the conch shell ring holder? 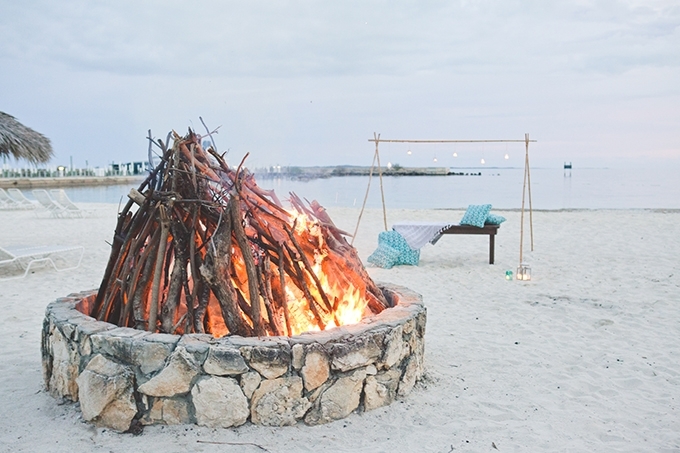 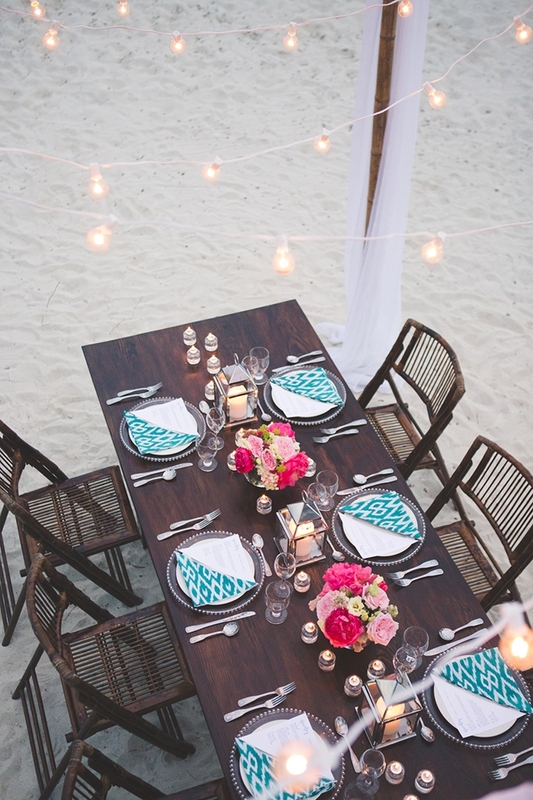 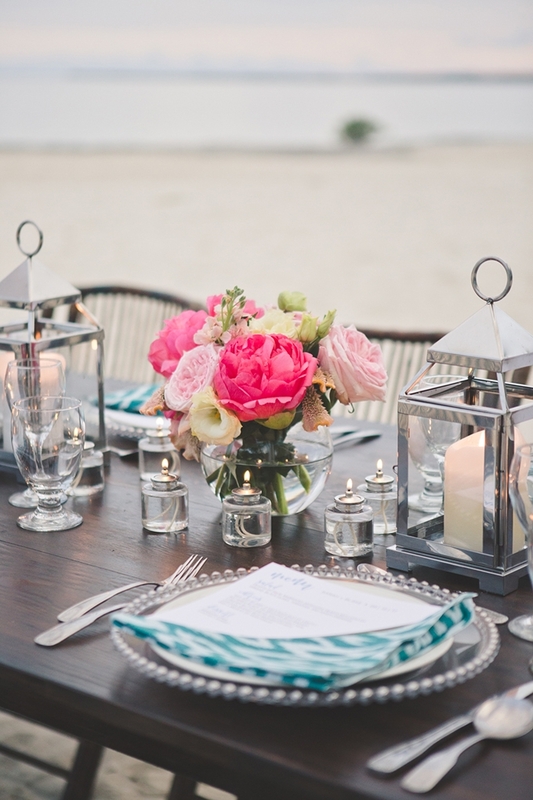 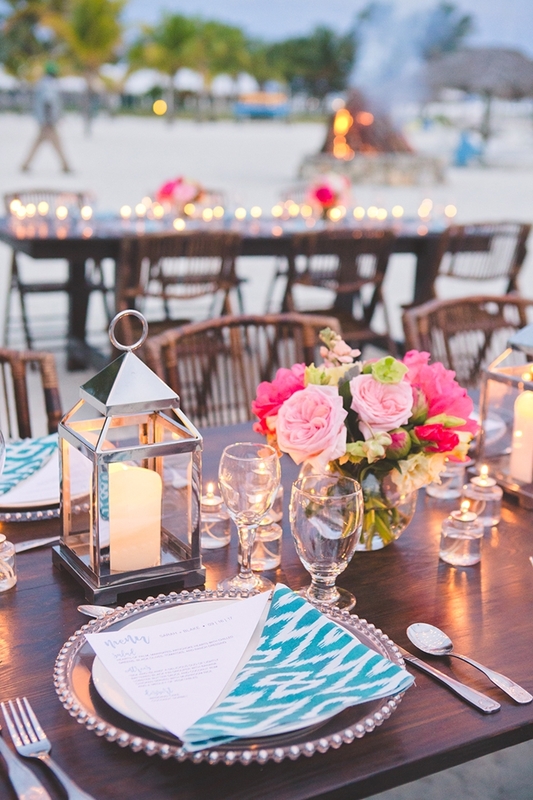 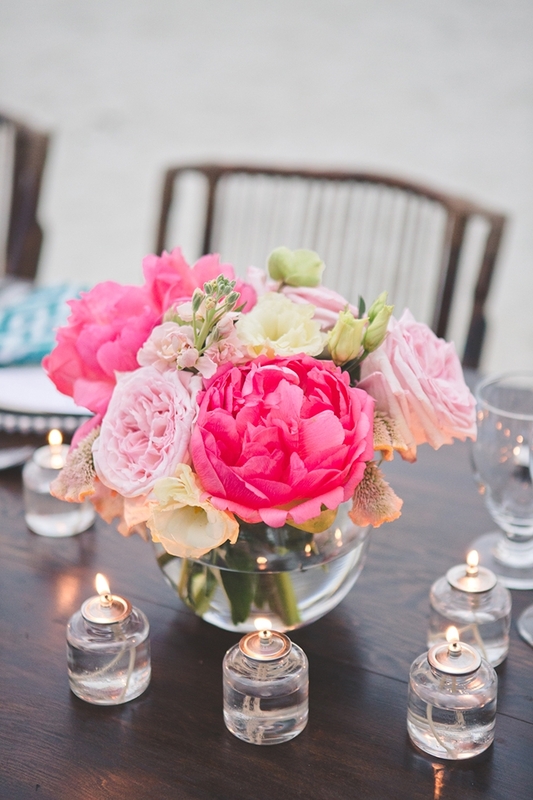 A beach reception under twinkle lights, does it get any better? 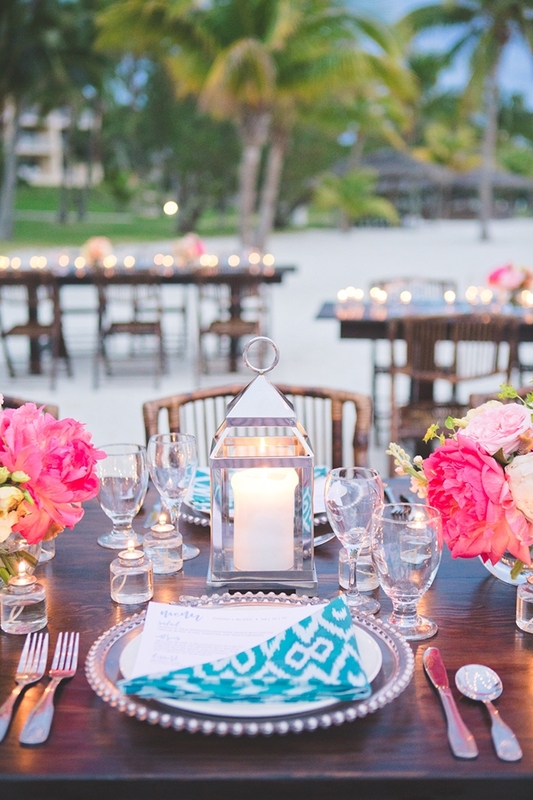 The bright colors and vibrant prints make the perfect blend of chic sophistication and fun Bahamian flair! 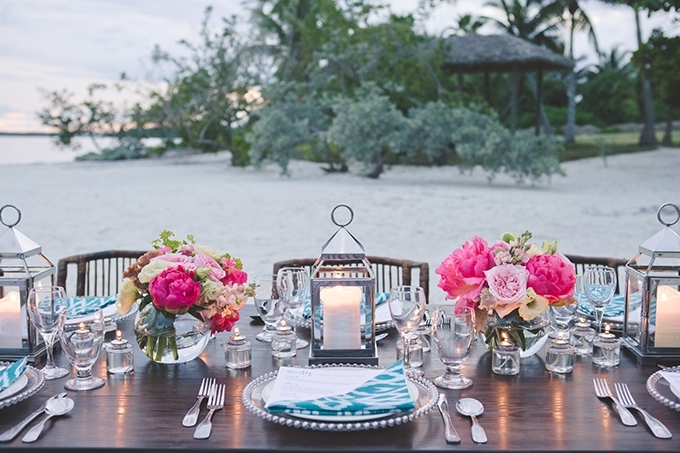 Your authentic Bahamian wedding experience at Abaco Beach Resort doesn’t end at the wedding night. 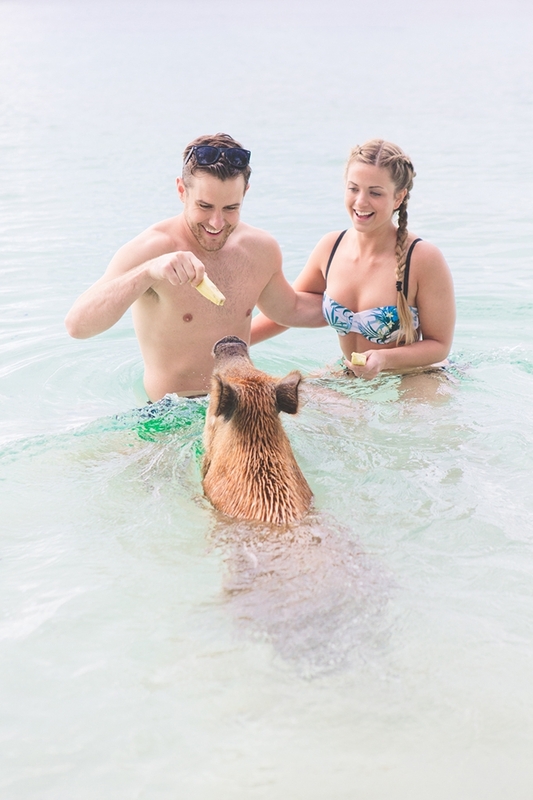 There are tons of customized experiences for you and your guests to enjoy like swimming with the famous Abaco pigs, an Abaco Islands boating bar crawl, or a dinner for two on a private island! 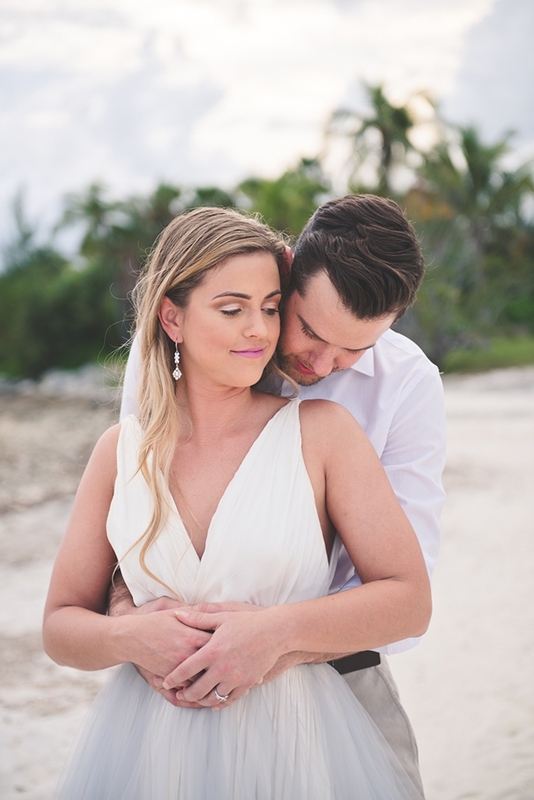 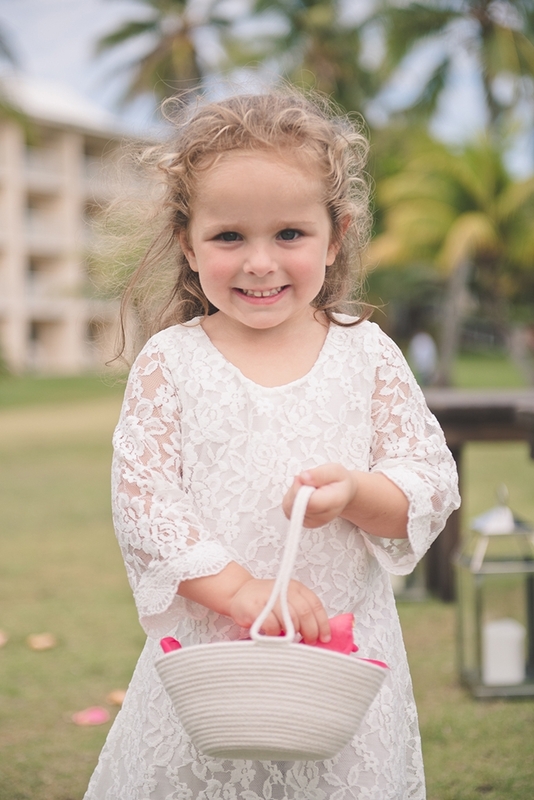 If you are ready to start planning your ultimate Caribbean destination wedding, head here to see more of what Aisle Society Weddings is about and check out Abaco Beach Resort to fall more in love!